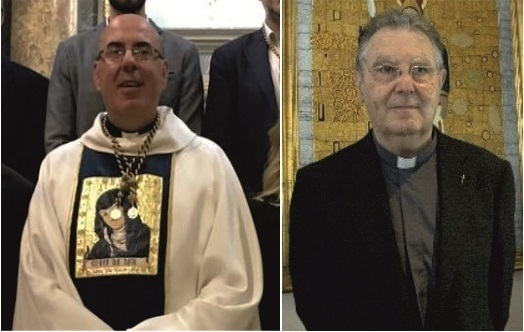 The Lord Archbishop has appointed as Directors "In solidum" of the Parish of Santa Maria de Mariola the Rev.. Mico Ramon Colomer, Natural neighboring Bocairent, who leaves his current position as rector of the Parish of El Salvador Cocentaina, i al Rvd. Ricardo Diaz de Rabago in Verdeguer, who has been the Rector of our people for nearly 44 years. Both will be responsible from that moment to take responsibility for managing, direct and guide the parish life of our community.